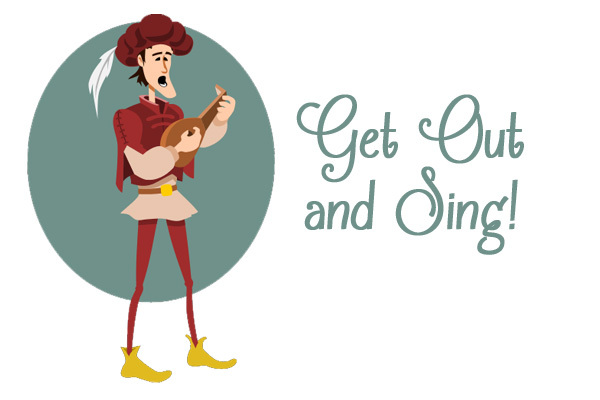 We are excited to announce our newest program, Sing Out Westchester! that focuses on community service through the dramatic arts. Similar to the traveling troubadours of yore, our children's troupe will bring wonderful and inspiring music to people in the community. Our ensemble will also perform dances from around the world and Broadway show tunes. It's a great way for kids to connect with other members of the community they might never have a chance to meet while gaining valuable interpersonal and performing skills. Children will be involved in two short tours to senior centers, hospitals, girls and boys facilities or possibly a mall. (Parents must provide transportation to tour locations.) We will choose places where we can bring joy, youth and entertainment to those who will appreciate it. There are seven rehearsals with a trained music coach and choreographer. No auditions needed - we believe everyone can sing and dance if they want to! We are offering this program in three locations - see below and our locations sidebar for the full addresses.